This site will no longer be active! 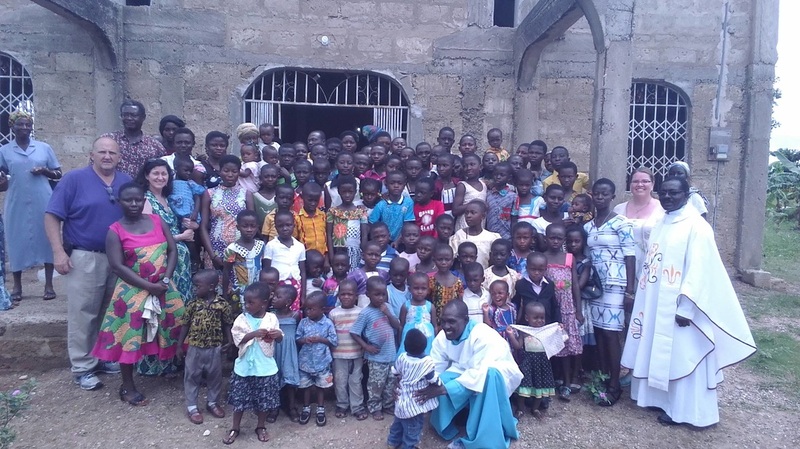 Adhering to the call of the Gospel and inspired by the spirit of our founder Venerable Michael Joseph McGivney, we, members of the Knights of Columbus, Councils 3376, 15533, A-801, strive to uphold the Gospel to assist needy children in developing countries. We endeavor to help children by offering them religious and secular education, in pursuit of knowledge, realize their God-given potential., and in the spirit of charity, share the Gospel values with others. IMC was started with an idea that all children should have access to a quality education. This idea came about after our founder, the Rev. John Amankwah, returned from his homeland of Ghana, where he found that economic growth had yet to translate into equal opportunities for both the country's expanding urban populations and those who continued to live in Ghana's traditional rural communities. Father John asked for help from the Knights of Columbus and the idea of building a school was born. 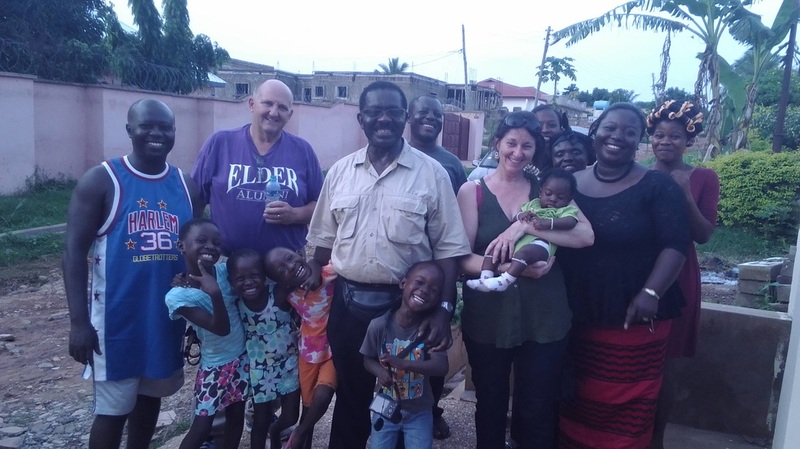 IMC sent 4 board members to Ghana to meet with the people of the local cities and villages that would benefit from the building of this school. During this trip we meet with local contrators who submitted peliminary bids, we meet with the chief who generously donated 25 acres of land for the school to be built, as well as met with the Holy Spirt Sisters for advice and guidance. The Bishop of Obuasi was welcoming and has pledged to help us. The people of this area are very poor and in need of assistance in creating a bright future for thier children. We believe that education is the first step. 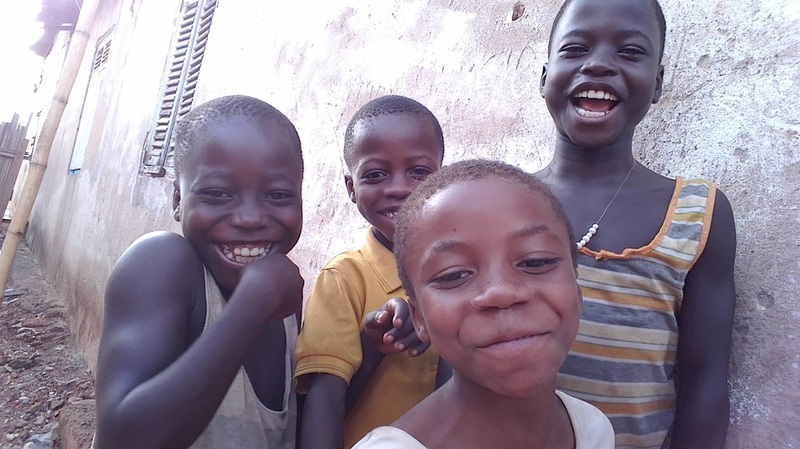 Please consider helping us educate the children to build a better, cleaner future for themselves and their children. Building a school takes a lot of time, money and volunteers. There are plenty ways you can help! Add your name to our mailing list to for updates. Donate your time and volunteer with us. Send us a monetary donation. Pray for success of our mission. share the Gospel values with others, the International Mission for Children (IMC) is fulfilling the charisma of the founder of Knight of Columbus, Venerable Michael Joseph McGivney. We, members of IMC are planning a future for children in poor countries to attain education so that some of them can become future leaders and help develop the human capacities in their countries. We have come far by pulling our ingenuity together to achieve our dream. We are creating an organizational road map for years to come. I believe in you and I also think that together with the help of God, we will achieve our goal.